Barn Find Collector Cars 2019 offers a glimpse of some of the most beguiling (and rare) cars to be found off the beaten path. 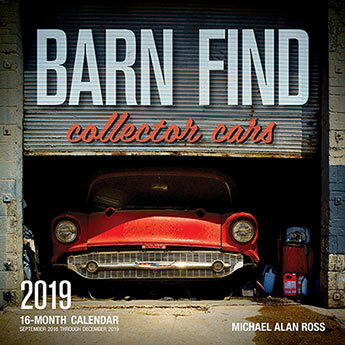 Showcases some of the best barn finds of the past year and even tells some of the weird, wild, wacky stories of how they came to be. 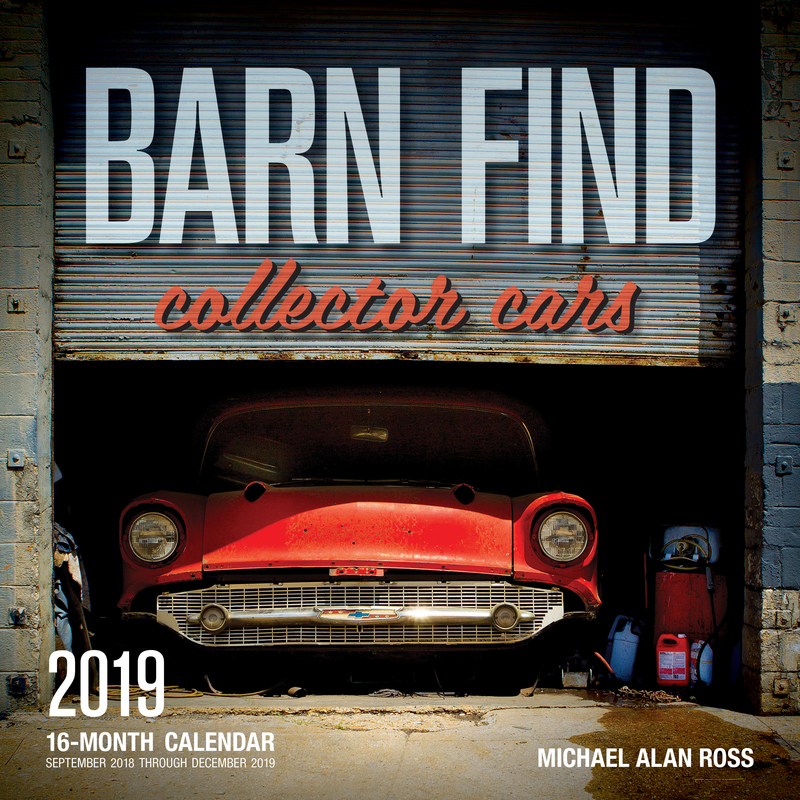 Featuring a variety of collector cars (and some of the characters who own them), this calendar is sure to delight the barn-finder in us all. This 16-month calendar is just the thing for the car lover in your life!